Parkway Apartments feature updated one, two and three-bedroom apartment homes with spacious, light-filled rooms, large windows, abundant storage space and well-equipped kitchens. With individually controlled heat and air conditioning, and the luxury of free utilities, you control your comfort through every season. 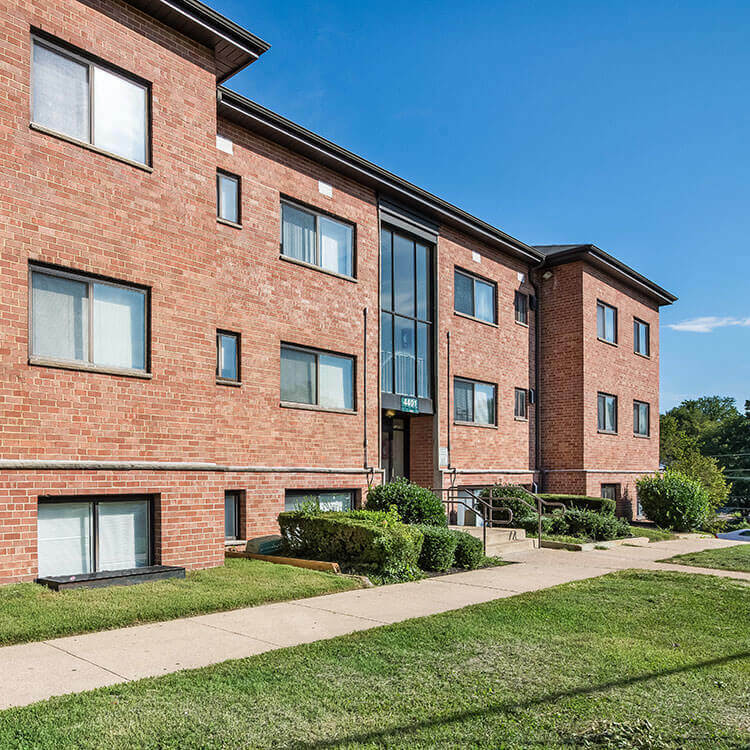 Parkway Apartments is nestled in a Temple Hills, MD suburb, located close to schools, parks, abundant restaurants and the Marlow Heights Shopping Center and minutes to Anacostia Metro Station. Easy access to major metropolitan thoroughfares, a bus stop sits right outside the community entrance, and plenty of free parking makes commuting and quick trips to Washington DC a breeze.